If you’re an Australian and feeling lucky keep reading this review. 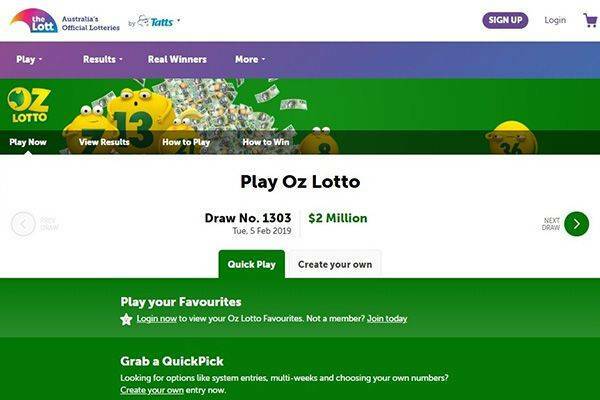 NSW Lotteries is one of the brands owned by The Lott – authorized exclusively to sell lottery tickets and scratch cards in Australia through local business and online. 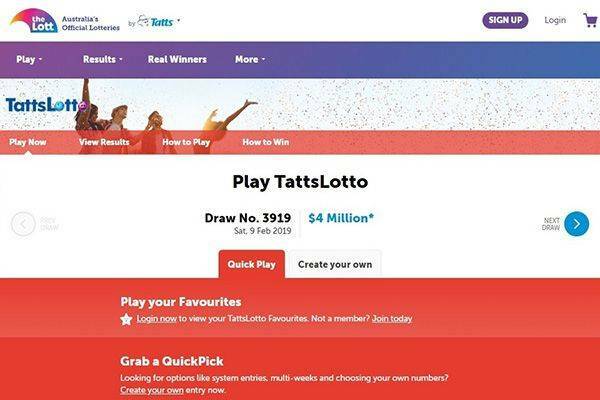 Other brands under The Lott’s umbrella are Golden Casket, SA Lotteries and Tatts Lottery. It is partially owned by the Australian government and has been operating since the late 1930s. this is a big sign for trust and reliability. There are very few online operations deserving this high level of approval. 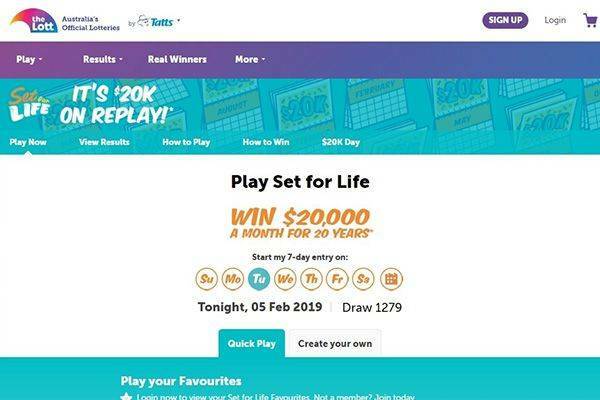 NSW Lotteries will bring you your favourite lottery games, whether you like to go in-store, online or the app. 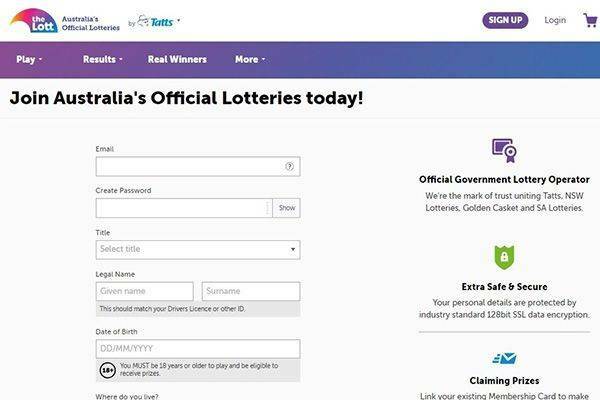 Unfortunately, for mobile users, NSW Lotteries doesn’t have platform support. Both mobile and tablet users will get the same site as desktop. There is one app of Android and iOS that serves all of the group brands, it’s definitely a downside as users expect a branded and tailored experience when migrating between screens. 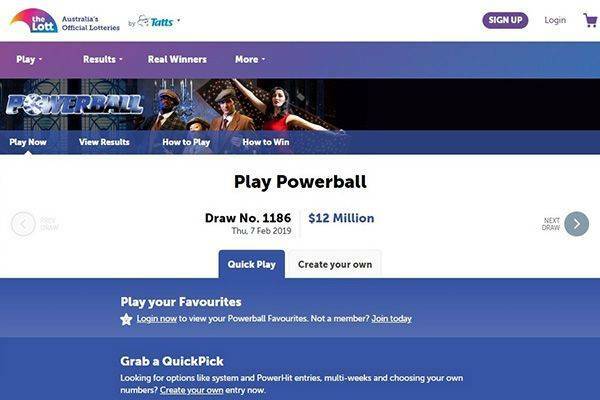 The site is very friendly and easy to use for the novice lottery player, but a little outdated. Features are basic but just enough to keep the core online experience decent. 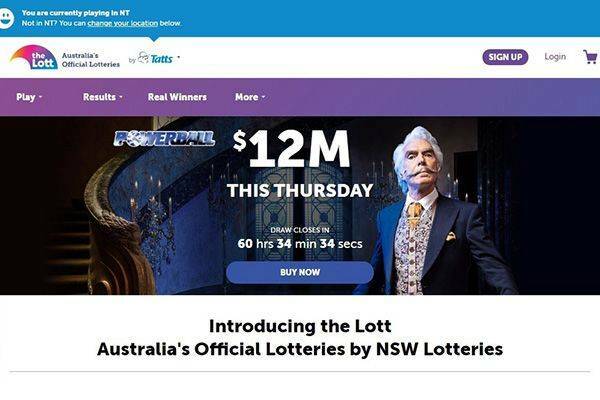 Dedicated mobile and tablet web view is definitely something NSW Lotteries need to update ASAP since this are growing channels. For players who want global games there are plenty of other options to choose from – list of the top.